I have always had a love affair with trees, ever since I was a little girl. I loved climbing in them, staying cool under them, hugging them, eating their fruits and smelling their flowers. And especially, photographing them. The Tree of Life is a Universal Symbol anyone can proudly wear to make a statement about their faith and passion for this Earth. 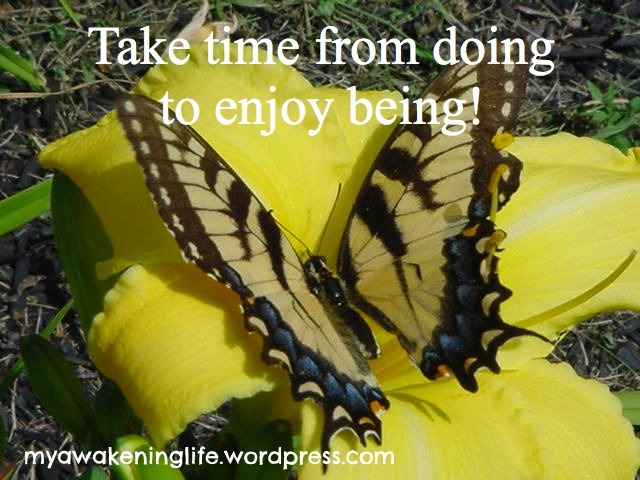 It’s a way to be consciously aware of our enlightenment and a continual reminder of our connection to the Earth as we develop and ground in our spiritual practices. It’s a way to balance and heal our body, mind and spirit and connect with our true purpose. And that’s why I design the Tree of Life Pendants! You will find it a conversation piece. Did you know that most every culture has a concept for the Tree of Life? It symbolizes our inter-connected-ness to all of life in a mystical and alluring way. And so I share my love of trees with you. 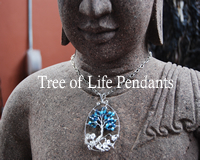 I hope you will enjoy wearing your Tree of Life Pendant as much as I enjoyed creating it. “I say …. Live like a tree. Take root and reach for the sky! !” I wish for all a tree of life in their hearts. To grow and be nurtured in light, hope, love, joy and peace. Thanks. I too LOVE tress… with a passion! what a beautiful thing to say ” Live like a tree. Take root and reach for the sky! !” and as Dennis says there is nothing so peaceful as sitting on the forest listening the whisper of the leaves and of the sea. Totally agree. Thanks Dennis and Hoxton. Appreciate your comments. And now that Spring is on its way (at least in my part of the counrty) ….. what could be finer than sitting under a tree and enjoying Nature? I wear my Kabbala tree of life pendent, it gives me inner strength, peace and insight, wear one and find your inner being.